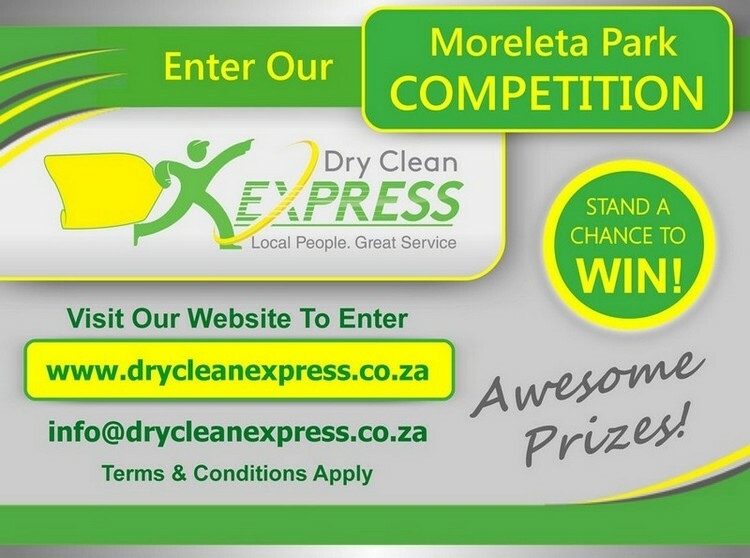 Dry Clean Express Moreleta Park Face Book Competition! 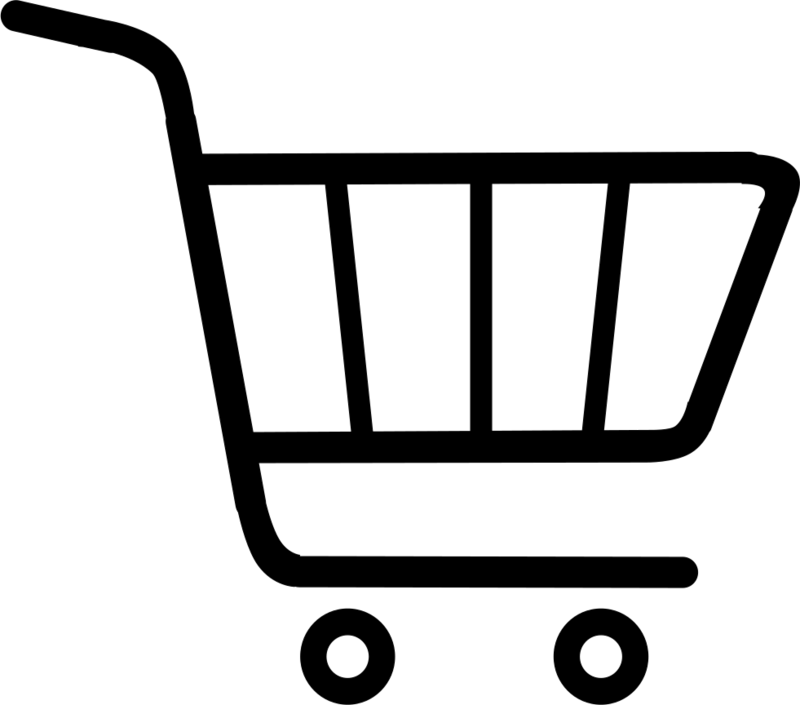 Win FREE Dry Clean and Laundry Prizes with Dry Clean Express Moreleta Park Face Book Competition STARTING on the 1st of September 2017. With the official opening of the Dry Clean Express branch in Moreleta Park Pretoria, we are giving away awesome prizes. Make sure to follow us on social media in order not to miss out on these awesome prizes from Dry Clean Express Moreleta Park Branch.